Listen to your Google Play songs, on the TV. 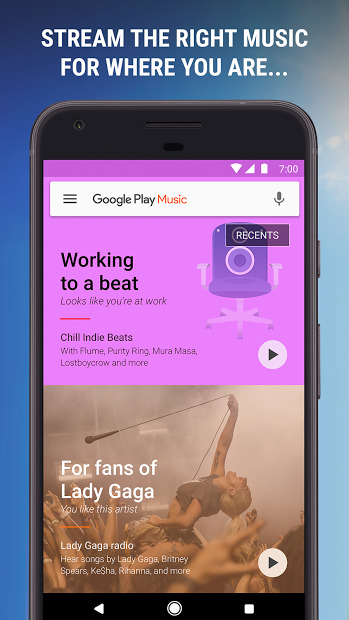 Google Play Music provides free, ad-supported radio based on songs, artists, or albums, or browse by genre, mood, activity, decade, and more. You can bring your own music collection with you by uploading 50,000 of your own songs to the cloud, then listen to them across many devices. 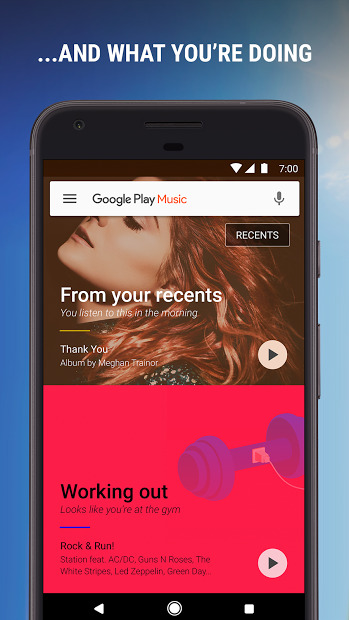 Subscribe to get on-demand access to millions of songs and download anything to listen even when you’re not connected. Disney TV shows and Games to cast!